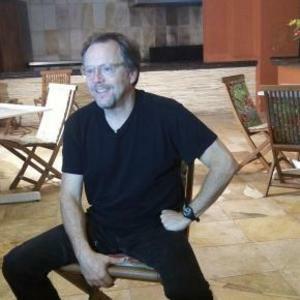 Fernando Meirelles is a Brazilian film director. He was nominated for an Academy Award for Best Director in 2004 for his work in the Brazilian film “City of God”, released in 2002 in Brazil and in 2003 in the U.S. by Miramax Films. He was also nominated for the Golden Globe for Best Director award in 2005 for “The Constant Gardener”. From Wikipedia, the free encyclopedia. Description above from the Wikipedia article Fernando Meirelles, licensed under CC-BY-SA, full list of contributors on Wikipedia.